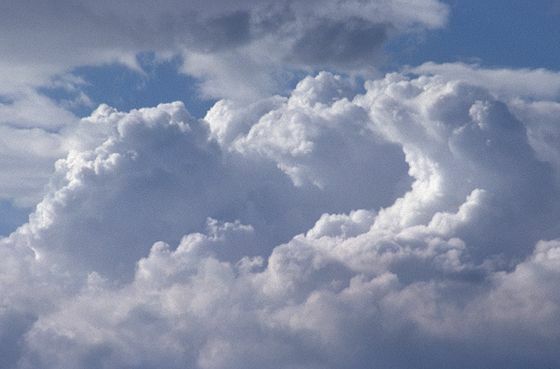 You can’t walk five feet these days without bumping into a cloud storage service. Dropbox, Sugarsync, Box.net, Syncplicity…the list goes on and on. All of these services are easy to use, but they are true clouds. All of your data is kept in a remote location, which leaves you with limited control over its security and limited storage space. 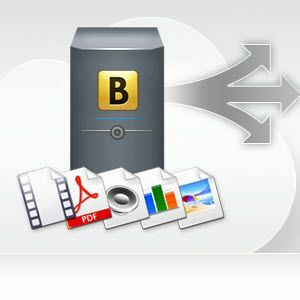 There are only a few cloud solutions that can provide unlimited free storage – and Bdrive is one of them. There are two basic types of cloud storage service offered to consumers. 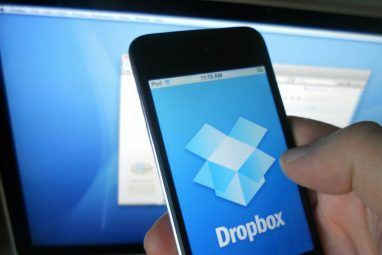 True cloud services, such as Dropbox, actually store your files in remote servers, from which they can be accessed at any time from any computer. Personal clouds, like Bdrive, rely on your own hardware to keep the cloud active. A true cloud service has many advantages. Your files are always available (in theory) because the servers are always up and maintained by a professional staff. Files can be accessed from any PC with an Internet connection, even if it’s not one you own. Most such services allow for sharing files with friends, as well. Yet there is one major disadvantage with a true cloud, and that’s cost. Maintaining a database with professional staff striving to ensure zero downtime isn’t free, which is why Dropbox charges once you exceed the free storage limit. Personal clouds such as Bdrive don’t use anyone else’s hardware, so you have an unlimited data transfer limit. This is the most important thing to know about Bdrive. If you don’t need to transfer and share much data, you should just stick with Dropbox (or an alternative) and be happy. Otherwise, read on. A personal cloud like Bdrive is really just a streamlined way of creating a personal Internet network. In fact, the software goes so far as to offer “server” and “client” versions of the software. How it works is simple. On the computer with files you’d like to share among multiple PCs, you install the server version. You select the folders you’d like to share and start the server. Bdrive will provide you with a BID (which identifies your server) and that’s it. Now, install the client on another PC. Enter your server’s BID and presto! You’re connected over the Internet, and you can move as many files about as you’d like. Though I assume there is some limit to the number of connections that can be made to a server but Bdrive doesn’t state what it is, and I didn’t run into it in my testing. If that’s all Bdrive offered, it’d be just nifty, but the developers have gone further by offering server software for both Windows and Mac and client software for Windows, Mac, iPhone and Android. You can share files between platforms as easily as you can with Dropbox. Bdrive also supports streaming content from your server to remote devices, such as smartphones. Some users might be interested in this software simply to use it as a remote media server. I found that streaming video was fluid on 4G, but a bit choppy on 3G. This feature also works well on phones connected via WiFi. I like the idea of a personal cloud. I have a lot of files that I like to have access to, and I need to access them on both my Windows PC and my Mac. Most cloud services are out of the question because I’d have to pay a monthly fee, and that adds up over time. Windows Live Mesh has been my weapon of choice as a result, yet that service is not perfect. 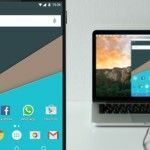 It can be confusing to set up syncing between folders, and the sync process can become laborious when working with folders that have thousands of files. Bdrive is a much easier solution, and I’ll probably start using it instead. Setting up the server took no more than a couple of minutes, and within another minute I had installed the client on my laptop and connected it to my desktop. Within a few more, I had it on my phone. Better yet, you don’t need to have, or log into, an account with Bdrive. 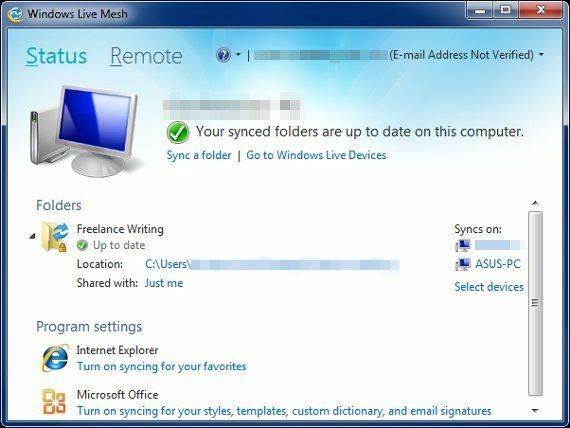 Live Mesh requires a Windows Live account to use. The main disadvantage to this software is that if your server goes down, you can’t access files from any device. This factor alone makes it a solution targeted more towards power users, organizations and small businesses than your average Joe. Yet this is also an extraordinarily simple piece of software, and for people (like me) who need to access my files across the Internet without paying, it fills exactly the role intended. Best of all, Bdrive is free to download and use. There is mention in the FAQ of “freemium” features that will be coming in the future, but they’re not unveiled yet. If you decide to install BDrive, let us know in the comments how it went and if you like it. I think Audials Anywhere can do something similar; according to this article ( http://www.mytechguide.org/11375/audials-anywhere-personal-media-cloud-rumor/ ) you can share your files over the internet with other people and most likely between 2 different devices of your own; so basically you can access your media from anythere, just like a typical online storage. They are going to release it soon. It says there that your computer can work like a personal media cloud and I'd be curious how it works. The main difference to LiveMesh is, that LiveMesh doesn't have a central storage all clients access. Instead, the files are copied between all peers and are stored locally at each of them. 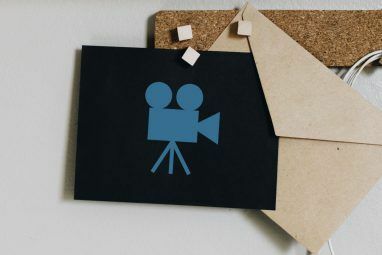 This gives obvious performance increases in accessing the files when needed, and all files are always available, even if one of the peers breaks or one goes offline (after syncing). Will check this out... am I right in thinking that it could be used as a DIY offsite back-up system? Most likely, yea. I wouldn't rely on it for super-important stuff like enterprise files but for a personal backup it would do fine. This is quite cool. I don't know about Bdrive specifically, but I just managed to set up a three-use server in the home for the kids. I installed Ubuntu Server 11.10 on an old laptop I got with 1GB RAM and 160GB HDD. The server runs Minecraft, ownCloud and a small website to play games. I can run them all at the same time and the hardware is very quiet. I was warned it was going to be VERY hot and loud, but I was okay with that, since my room is quite cold all the time and it's always quiet. When I turned it on, it makes barely any heat and I can hardly hear it. It's been running for more than 24 hours now. I don't know if Bdrive supports plugins, but that's a cool feature of ownCloud, which comes bundled with a few plugins, such as text viewer, music file streamer and others. I think a video file streamer would be a good idea. I was a bit nervous installing a command line exclusive OS, but I had already been teaching myself and it turned out to be okay. The only issue was connecting to the network. I now need to get DynDNS or a static IP and a domain name.